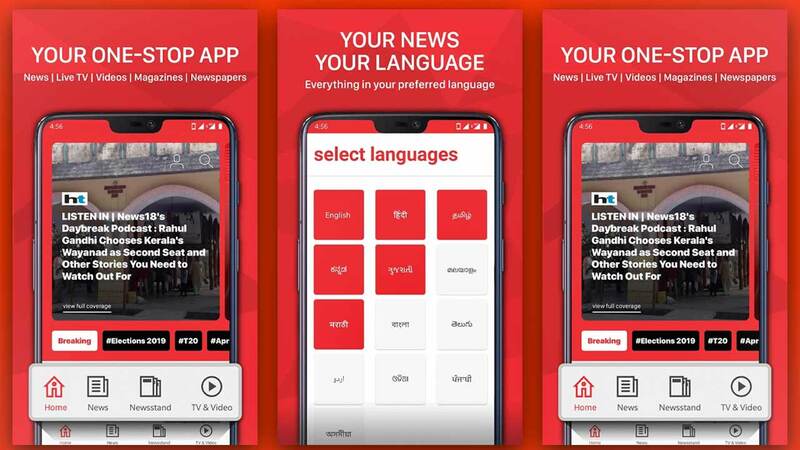 Under instructions from the Delhi High Court, telecom operator Airtel agreed to amend its on-going ad blitz on visual media promising "live and free access" to the IPL coverage. The change will be to highlight the fact that the "free access" to the IPL would actually cost consumers the price of the data consumed while streaming the matches. In other words, the "free access" is not free after all. A Bharti Airtel office building is pictured in Gurugram. Reuters. Airtel's assurance was given in the court of Justice Yogesh Khanna after its newest competitor, Reliance Jio (see disclosure below), moved court to ensure that a "large number of unsuspecting" consumers are not lured by the "misleading" campaign. b) data charges according to the subscriber's plan would apply. 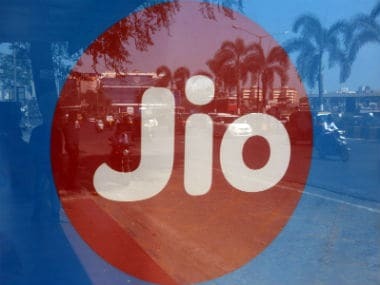 Jio, represented by senior advocate Abhishek Manu Singhvi and advocate KR Sasriprabhu, claimed the advertisements "falsely proclaim" that Airtel was offering "live and free" access to T20 cricket coverage, and "falsely represent that a subscriber need only to obtain a 4G sim from the defendant company and download the Airtel TV app to obtain a virtual season pass i.e live and free access to T20 coverage". This would disadvantage other service providers such as itself who have also come up with special packages for the IPL season but by openly declaring the tariffs. 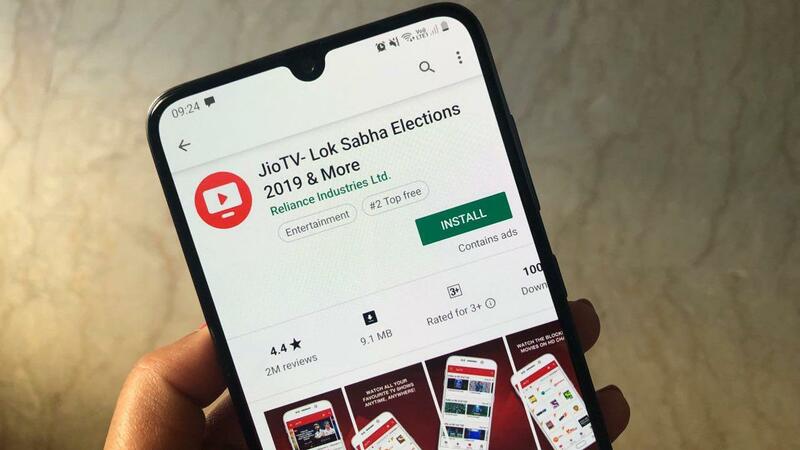 "The present edition of the IPL is estimated to have an approximate viewership of 700 million subscribers and the consequences of the Subject Advertisements will be wide-ranging and impact a large number of unsuspecting subscribers as well as have an unfair and undue detrimental, adverse effect on other telecom service providers operating in India, including the plaintiff (Jio)," argued Manu Singhvi. He pointed out that the subscriber in the course of watching IPL matches is paying both for the data consumption as per his monthly data rental package as well as any extra data consumption over and above what his usual package provides. This, he argued was contrary to Airtel's apparent claim that watching such matches is free on its network. "If the subscriber were aware of such charges, it would be an easy choice to opt for the plaintiff's service which has a fixed charge of 251/- for 102 GB of 4G data valid during the entire duration of the IPL tournament," Manu Singhvi concluded asking the court to direct Airtel to take corrective action. 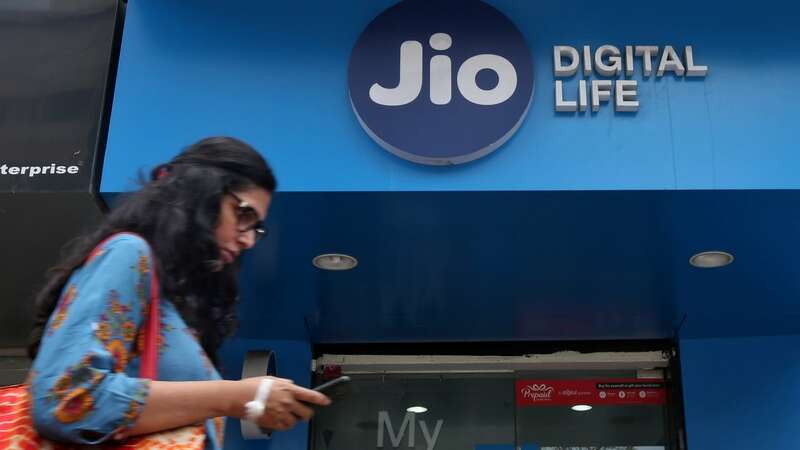 Airtel, represented by senior advocate Rajiv Nayar, contended that Jio was a "jealous competitor" and what it meant by its advertisements was a free subscription to Hotstar. The commercials "specifically provide that if one intends to watch the game, one has to use data as per the plan taken by him/her", Airtel said. 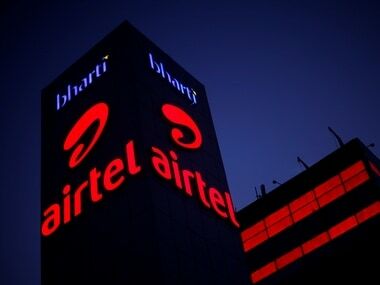 Airtel in a statement later said, "A frivolous complaint was filed against Airtel's new ad campaign in the Delhi High Court seeking a stay on the same. No stay was granted. In fact, the High Court has suggested minor clarifications to the existing disclaimers. After seeing the order we will take appropriate steps. Our ad campaign will continue."